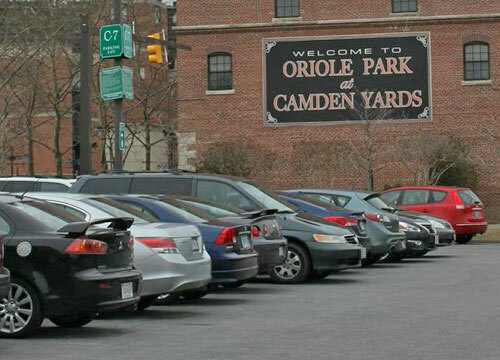 The Camden Yards C lot is located at 351 West Camden St; adjacent to Oriole Park at Camden Yards and across the street from M&T Bank Stadium. The lot is open seven days a week from 12 AM to 11:30 PM. 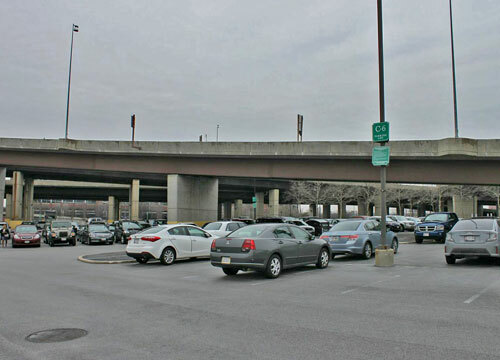 This is a self-park, attended location. Automobiles, motorcycles, oversized vehicles, pickup trucks, and SUVs allowed. AMEX, Cash, Check, Diners Club, Discover Card, EFT, MasterCard, and Visa accepted. 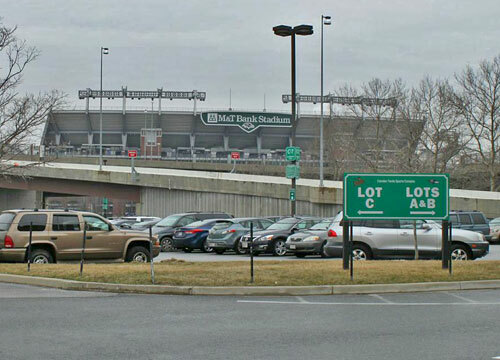 Pre-purchase of Daily Event Parking for Orioles Baseball is not available at this location. Daily Event Parking is available on a first come, first served basis on the day of the game.